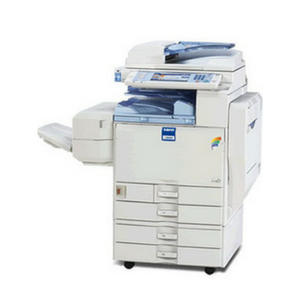 The fast and versatile Savin C2828 gives your organization an easy, affordable way to bring the power of color to business-critical documents. 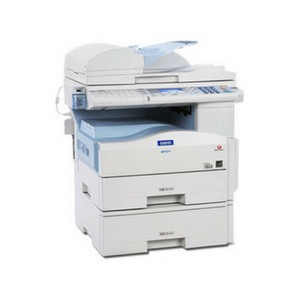 The system delivers high-quality color for vivid results from a wide range of applications and provides fast, precise black & white output. 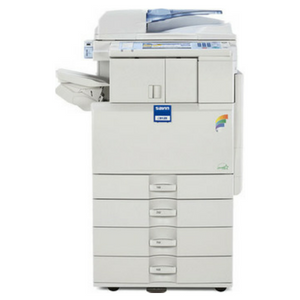 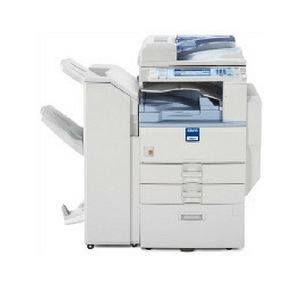 It can be configured with tools to optimize workflow, from scanning and faxing to finishing and color management. 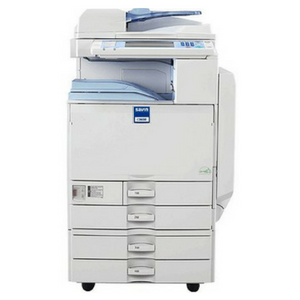 That means the Savin C2828 offers an ideal way to make a significant impact on productivity, reduce outsourcing and add convenient multifunctional capabilities to any office.